So what is read theory? Read theory Is a site that my class goes on for reading. It is a pretty cool site. I had to read about mailboxes. What was challenging was getting the third question right. So here is my work I hope you enjoy. Labels: Passing test is pretty hard!!! Specially Reading test!! So This is our Te reo Maori video with the whole class. We asked three questions. Ko wai o tupuna?/ Who are your Grandparents. Ko wai o Maatua? / Who are your Parents. No hea Koe? / Where are you from. Labels: Ko Wai O Tupuna? Ko wai O Maatua? No Hea Koe? 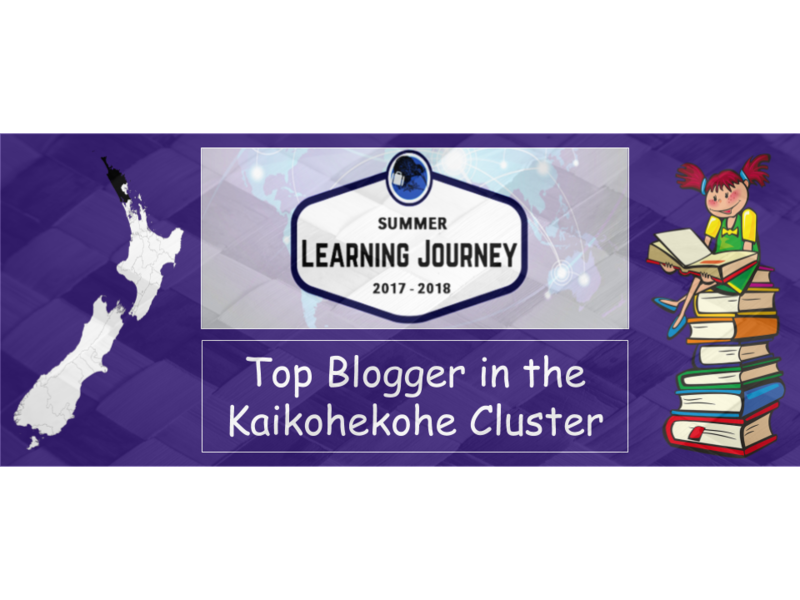 This is my blog comment of the week( Week 10) that goes to Tamaiti. I thought that my comment was surprisingly pretty good. I think that there are no mistakes. So go check out Tamaiti's Blog. Labels: Blog comment of the week goes to... Tamaiti!!! So this is what I have done so far for my D.I.P. Just a reminder D.I.P Stands for Dive into Passions. As you know we have 6 slides that we have to full in. So far I have only done Interest and ask questions. 4. What have I discovered. What was easy was Adding some bitmoji's in. What was hard was trying to finish the slide off. So this DLO is about how people can stay safe online and how to be a Digital Citizen or how to show it. My school uses this thing called Yappy. Labels: Being safe online and how to be a digital citizen!!! Labels: My Comment of the week goes to Boston!!! Do you know about the Matriarchs tale? If you ask people some will know and some will not. The Matriarchs tale is really amazing when you read about it. Just imagine a small group of female elephants( Only Female) and the leader is called the Matriarch. She has to follow one word sent down from all the other Matriarch before her. That one rule was that the Matriarch was to only have a female calf and never a male. Why only a girl? The male elephant might one day seize power. So of course this book is about elephants ( My favourite animal). Anyways I had to record myself reading 40 seconds of this book. What was really interesting was when the Matriarch had twins one female and the other male. What I thought what was easy was reading this book and trying really hard to get difficult words right. What I thought what was annoying was that Marta and Manaaki always interrupted me. Here is my work and I hope everyone of you think I did good. Comment down below what you rate my reading. Labels: Do you know about the Matriarchs tale?